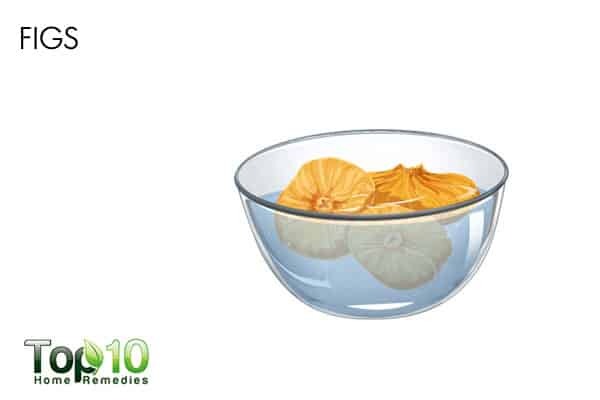 The flavonoids present in lemon oil stimulate the digestive system and increase the secretion of digestive juices, bile, and acids, and gets things moving. 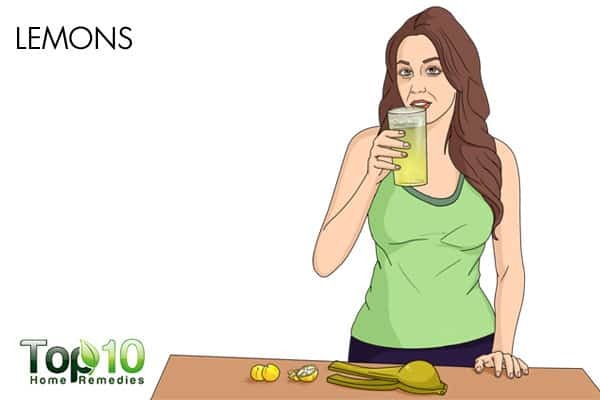 The surplus acids from lemon help clear the excretory system by washing and cleaning the digestive tract. 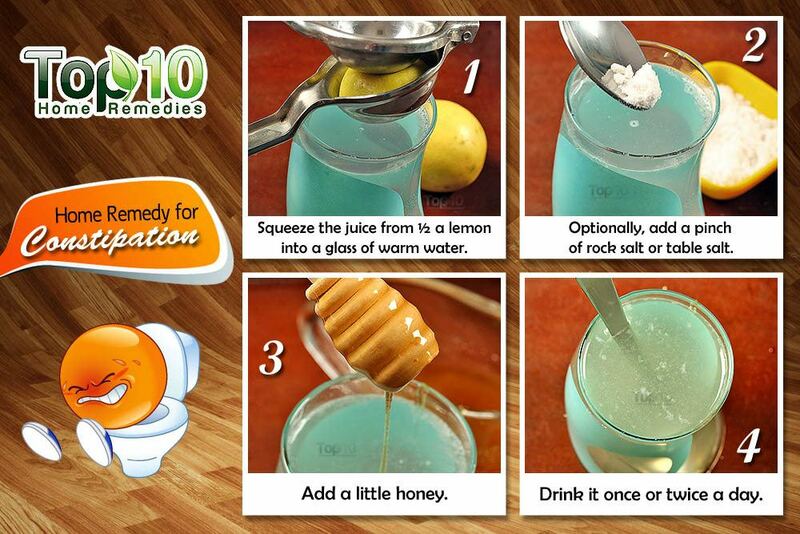 The fiber content of lemon helps ease constipation (1). Figs are very high in fiber and act as a natural laxative. Figs are rich in anthocyanins and polyphenols (2). When fresh figs are available, eat them with their skin on. The skin contains most of the fiber and calcium. Fig paste has been demonstrated to be an effective treatment against constipation in animal models (3, 4). Different parts of the castor plant are used for medicinal applications like abdominal disorders, arthritis, muscle pain, constipation etc (5). 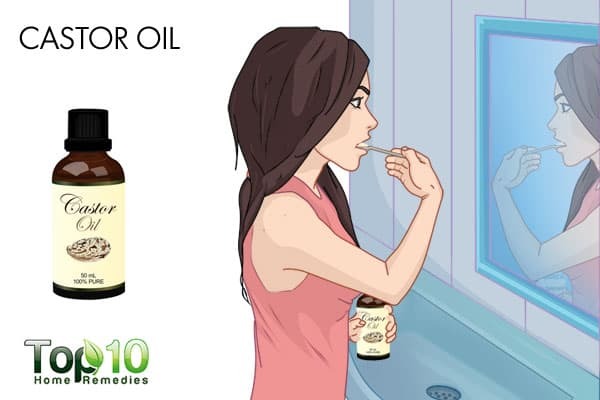 Castor oil should be taken only for severe cases of constipation. 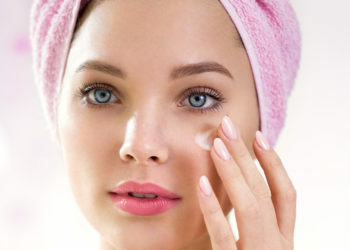 In fact, castor oil also benefits skin and hair care and is used in the cosmetic industry. 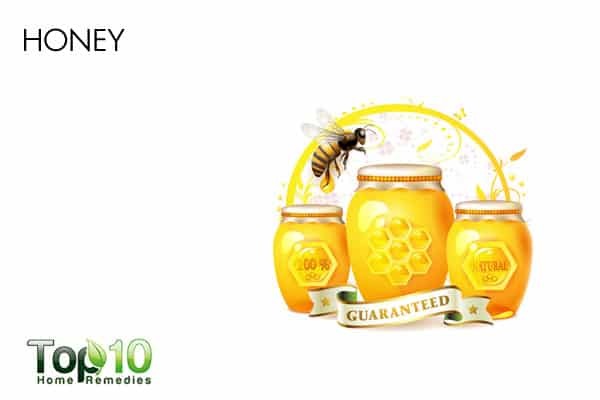 The American Journal of Clinical Nutrition in 1995 has reported that the laxative effect of honey observed in healthy volunteers is due to the incomplete absorption of fructose in the body (6). 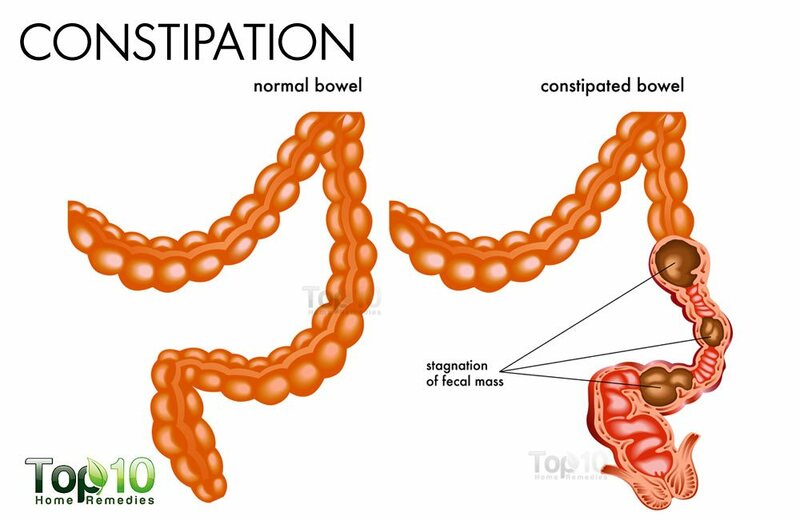 A paper published in 2015 revealed the dual action of flaxseeds as an effective treatment for constipation and diarrhea (7). 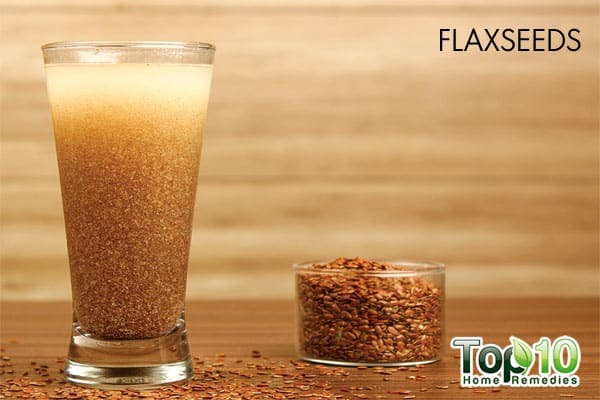 The laxative property of flaxseeds can be very useful in curing mild to very serious cases of constipation. 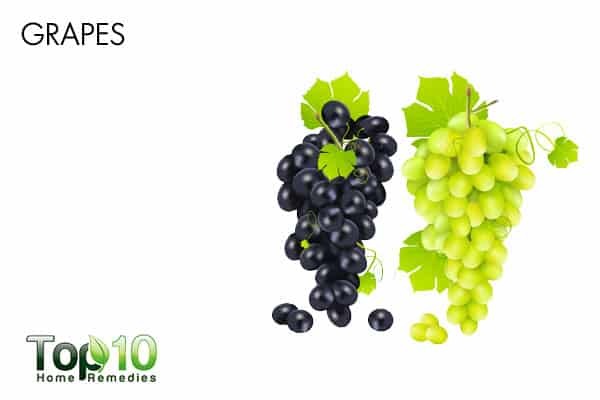 The sugar alcohol sorbitol and other phenols which are present in prunes are poorly absorbed by the small intestine and have a laxative effect (8). So eat prunes regularly if you suffer from a tendency of constipation. 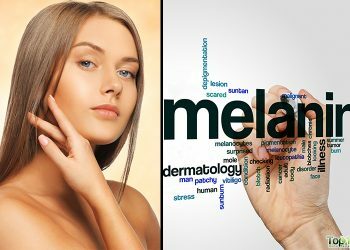 A random trial study done and published in 2011 concluded that prunes were safe, palatable, and more effective than the current standard psyllium therapy (9). 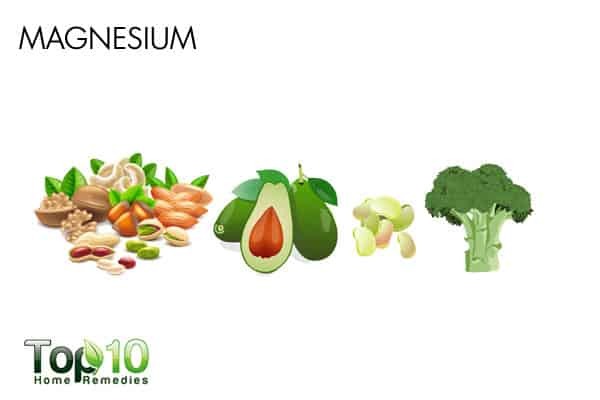 A recent study published in 2017 showed that natural mineral water rich in magnesium and sulfate improved bowel movements in subjects with constipation (10). It is rich in fiber and oxalic acid. 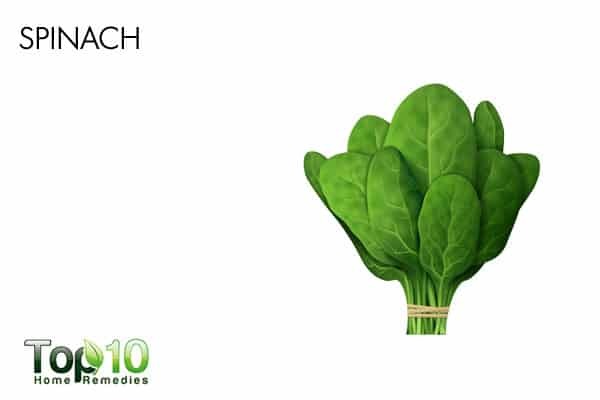 Spinach is rich in calcium and phosphorus. Among other vegetables, spinach has high vitamin content (11). Raw spinach has various components that can cleanse, reconstruct and regenerate the whole intestinal tract. 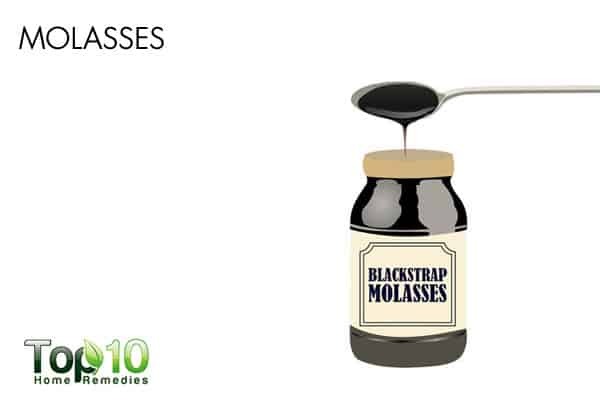 In a study published in 2014 showed that molasses is safe and effective when used as emergency enemas for the management of constipation (12). 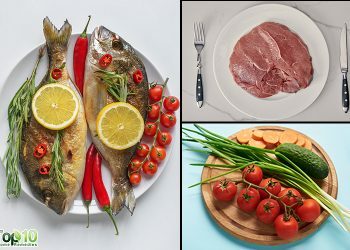 Most often, the cause of constipation is lack of fiber in the diet. 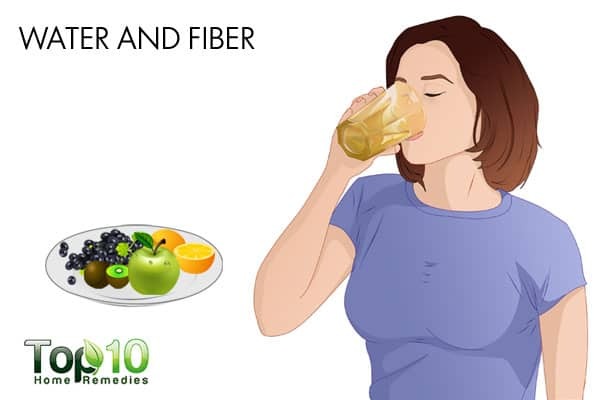 Fiber is a kind of material that binds to water in the intestine. This adds volume to the stool and the water softens the stool (13). 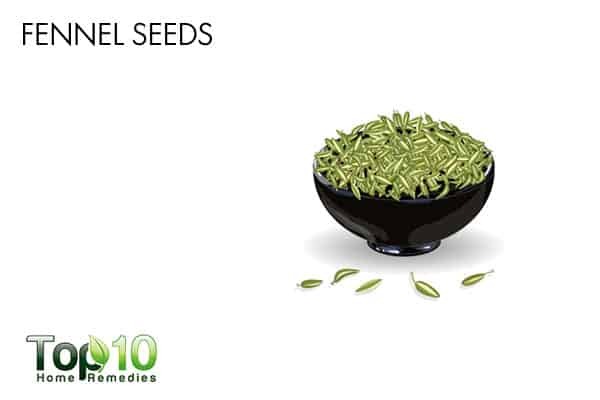 The essential oils from fennel seeds are mainly composed of anethole, fenchone, limonene, and camphor (14). 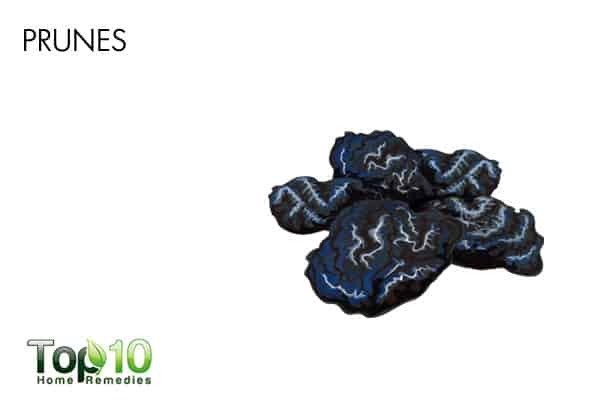 It is used in traditional medicine as a laxative in cases of mild digestive disorder complaints. 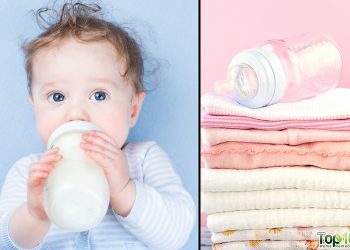 A randomized trial study published in 2003 demonstrated that fennel seed oil treatment was superior to the placebo treatment in alleviating infantile colic symptoms (15). 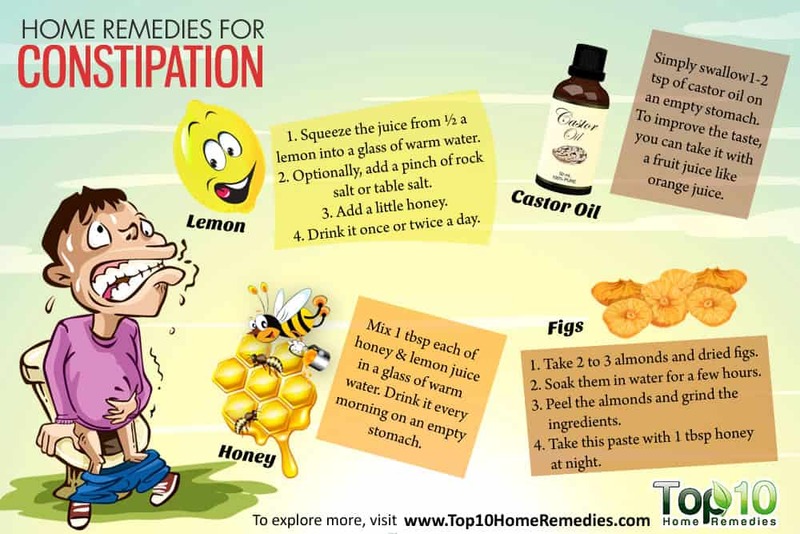 Remember that you need to follow the remedies for some time to find out which suits you best. 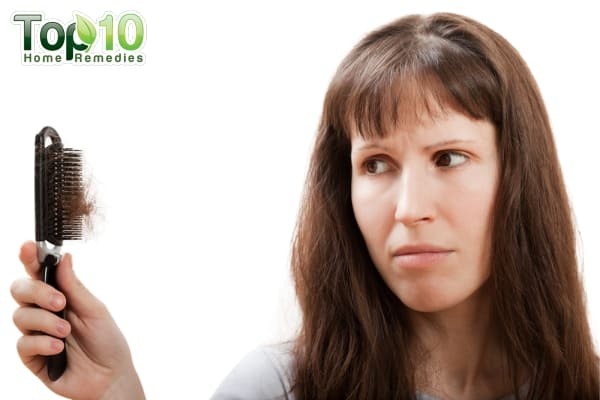 If, however, the problem is not resolved with these natural treatments, contact your doctor. Cummings JH, Dunn FRCPMRC. Constipation, dietary fibre and the control of large bowel function. Postgrad Med J. 1984;60:811-819. https://www.ncbi.nlm.nih.gov/pmc/articles/PMC2418066/pdf/postmedj00129-0102.pdf. Accessed February 8, 2018.